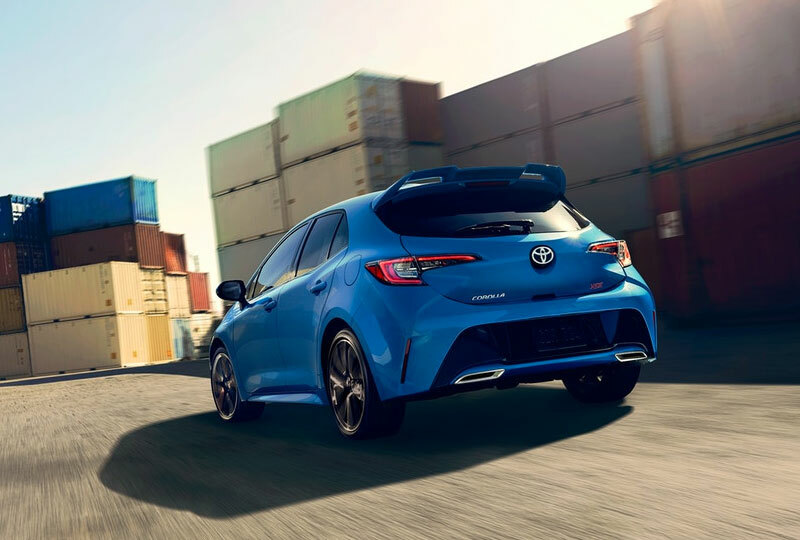 The 2019 Toyota Corolla Hatchback from Tuscaloosa Toyota in Alabama — serving Birmingham, Columbus, and Jasper — is a sporty car built for those who live on the go. A spacious cabin has room for everything, thanks to a large trunk and split-folding rear seats. Traveling to your destination is more fun with the 2.0L dynamic force engine leading the way with 168 horsepower. Winding roads are never a problem with your optimized suspension that improves responsiveness and agility. Cozy sport seats provide hugging comfort for a ride that never disappoints. Embrace connectivity with standard Apple CarPlay and Amazon Alexa compatibility through your Entune 3.0 audio system. Control all your entertainment features with the convenient, 8-inch touchscreen display. 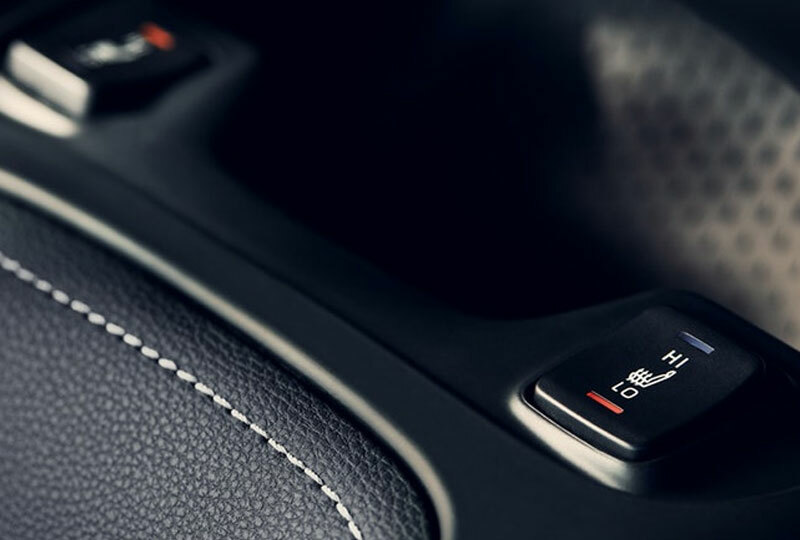 Upgrade your driving experience with incredible features like available wireless charging or optional smart key functions. 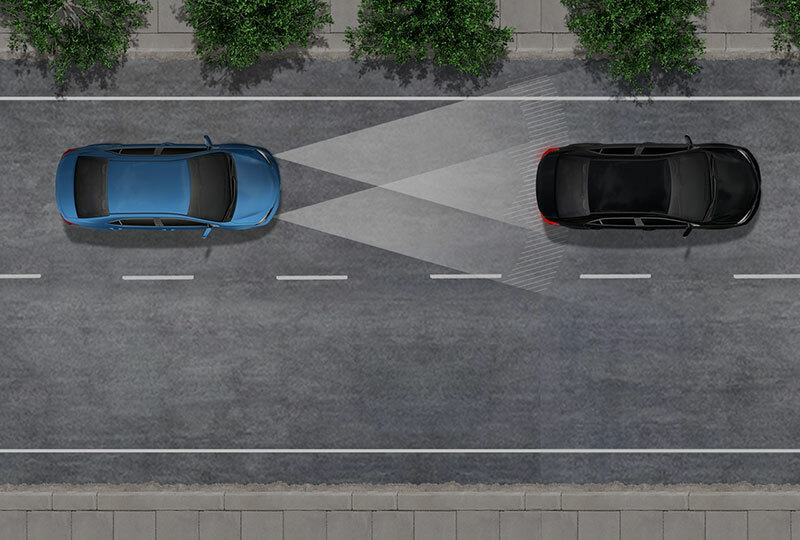 There’s also an available turn-by-turn navigation system that allows you to explore new places with ease. 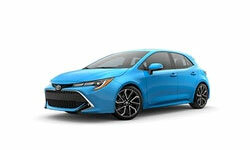 Right now is your chance to buy a new Toyota! 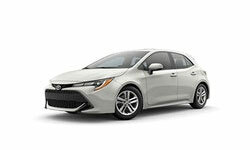 Check out our online inventory of 2019 models, and visit us at 3325 Skyland Boulevard East to take your test drive. 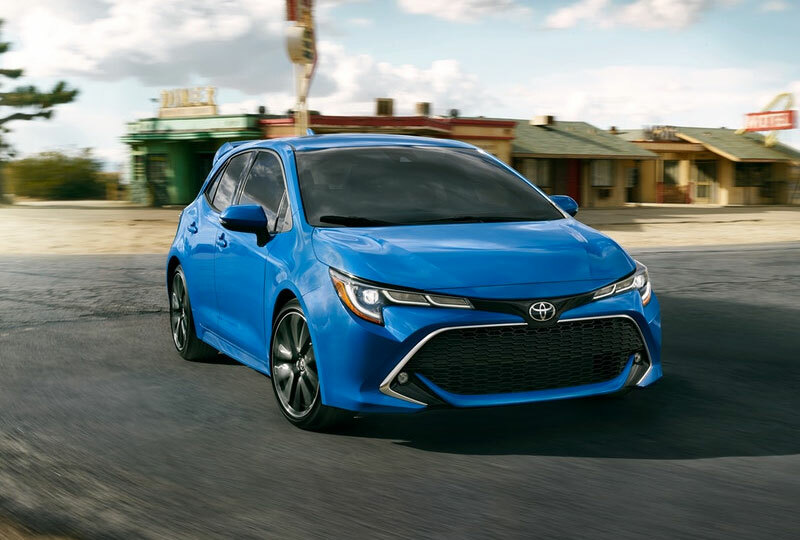 We’ll find you a 2019 Toyota Corolla Hatchback you can’t wait to drive home.